Patches is the 2009 MarathonPit Champion of Europe FIAPBT. 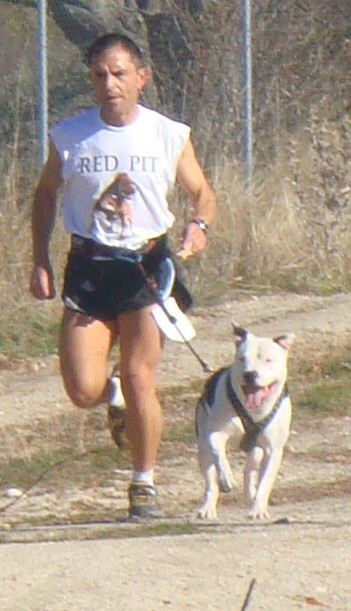 Patches is the 2008 MarathonPit Champion of Spain FIAPBT. You can appreciate the happiness face of PATCHES for be working hard. CARVER'S MISS RONNIE (CAPALDI) . CARVER�S SATCH (HYDE) . (Dam) VILLA LIBERTY�S RED PETRA RED PIT DE VILLA LIBERTY (TEX MEX) PIRA�A�S (PANCHO�S) ARNOLD COUSIN�S JUICE JR.